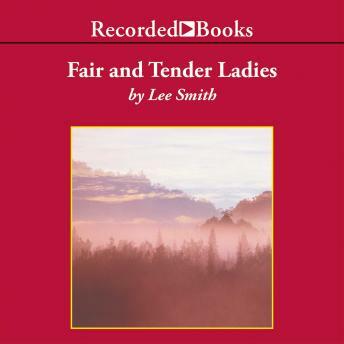 Author of many novels and short stories, best-selling writer Lee Smith has received numerous awards for her works, including two O Henry Awards. Fair and Tender Ladies is an epistolary novel that traces the life of Ivy Rowe, born in the isolated Virginia mountain community of Sugar Fork. Through births and deaths, marriages and funerals, the decades of Ivy's life are captured in a rich dialect that carries the sounds and sights of the Appalachians in each syllable.